Klarich “stumbled” onto this move while taking a set in the slalom course. At the end of each pass he often threw 360 tick-tock landings just for fun. 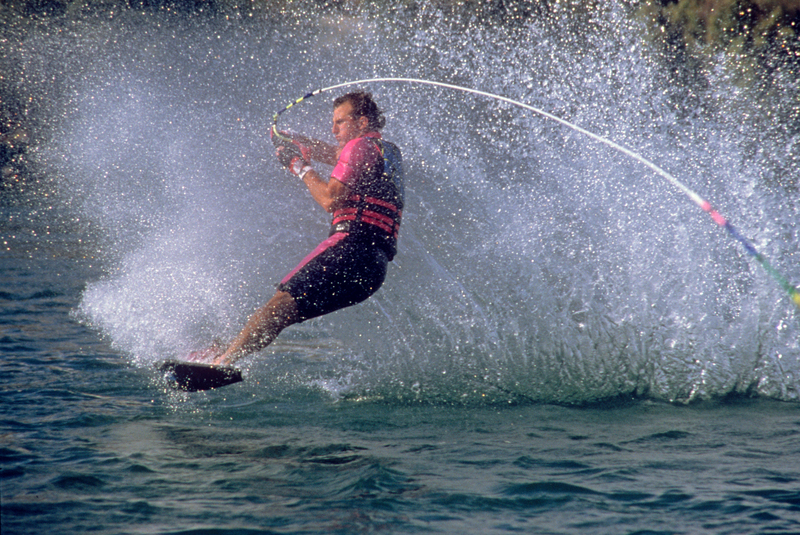 The rope had a natural tendency to flip over his head, and the idea for the move behind the boat was born.